Armstrong repair kit for armstrong bearing assemblies size 1 through size 5. This assembly replaces shaft, bearings and shaft seal. It is easily installed in bearing assembly with 4 screws. Manufactured with permanently lubricated bearing. Never needs lubricated. 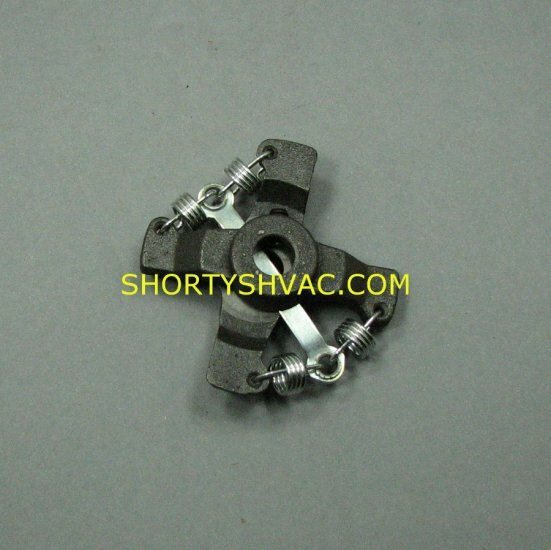 Correct replacement part for Lochinvar P/N ARM1002.